Bill Ashton has owned his own business for 10 years and he came to Tallships Media in order to freshen up his website. His site stopped delivering new customers because it didn’t list all of the new services he was providing. 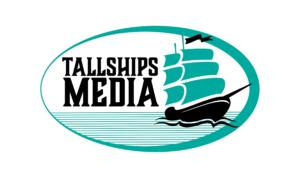 Tallships Media sat down with Bill and gathered all of the details before writing and editing dozens of items about the company that are informative and on brand. “Tallships Media explained to me that the more specific content I had on my site, the better I would do in specific searches. For example, we just started installing outdoor fireplaces so we are adding a few pages of content about them in hopes to generate some leads. 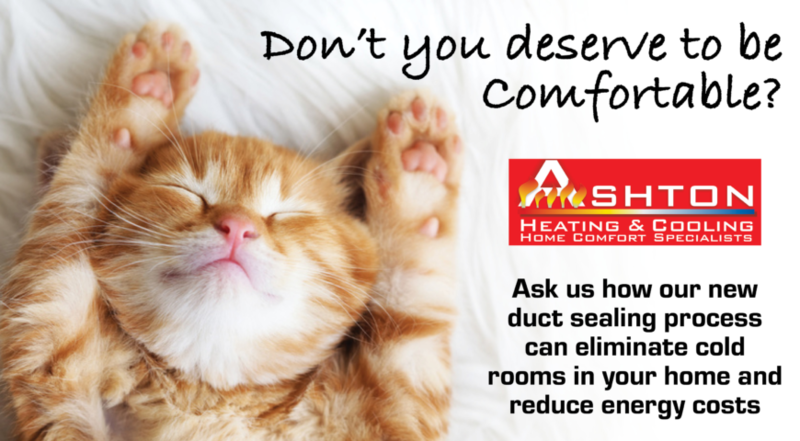 Ashton Heating and Cooling recently launched a new duct sealing product and Tallships Media was happy to make the trip with our client to Aeroseal headquarters in Ohio to learn more about the product through a series of seminars.